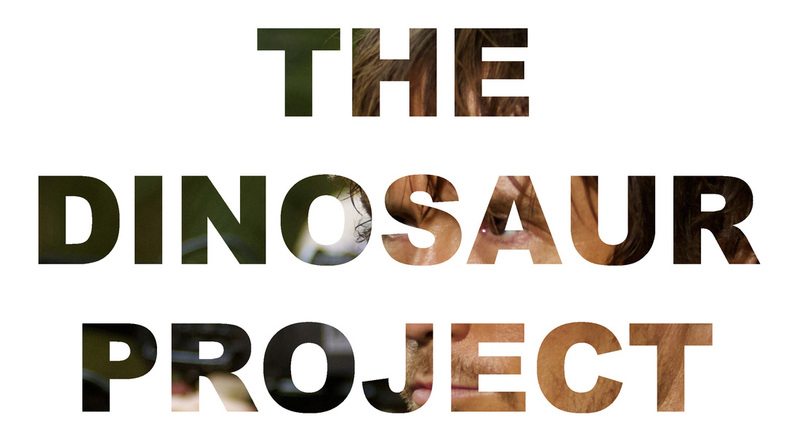 This a movie review of THE DINOSAUR PROJECT. It’s a warning for the characters, but ironically also the potential audience. THE DINOSAUR PROJECT had B-movie thrills written all over it. Would it share the hilarity of TREMORS? It’s found footage, CLOVERFIELD springs to mind. 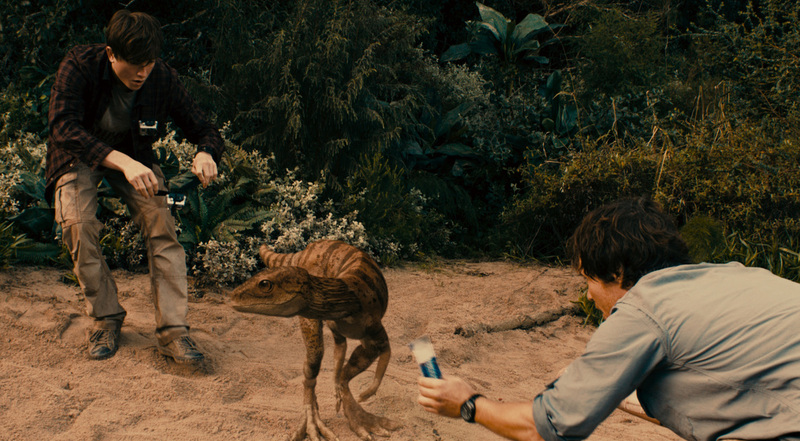 Gareth Edwards’ wonderful MONSTERS demonstrated what could be done with an effects-laden ride on a miniscule budget. 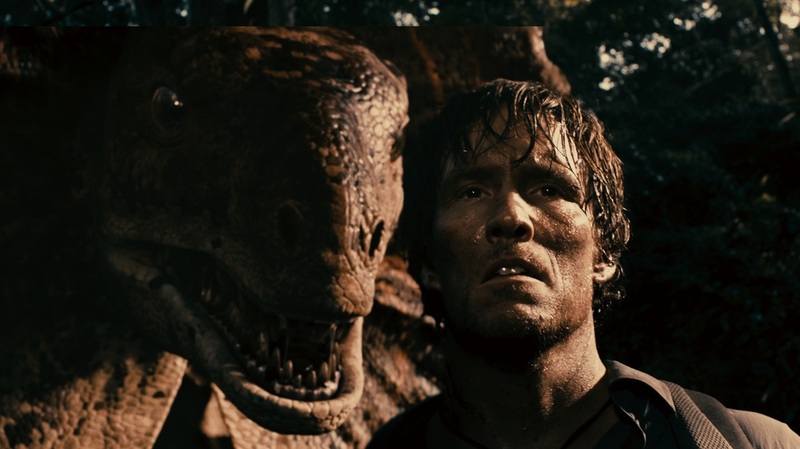 And that is the problem for anyone making pics with dinosaurs/monsters/creatures: unless you have the resources of a JURASSIC PARK, you better be imaginative and excellent at getting the most out of your effects allocation - as the bar has been lifted to a new height. Unfortunately writer-director Sid Bennett has concocted a banal and inept 82 minutes. There is no wit, grandeur, verve or ingenuity. I have a real soft-spot for the genre, and it pains me to trash a new offering. Anyone older than about ten years old, and drawn to this type of cinema, will probably discover a tortuous experience. THE DINOSAUR PROJECT opens with the now bog-standard found-footage refrain, that hours of material were discovered sans the whereabouts of the camera people and subjects. 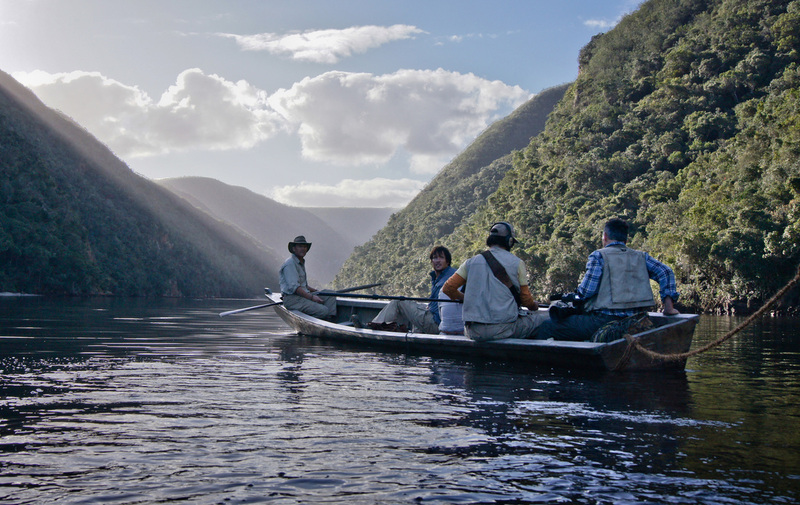 We are then treated to the evidence that triggers the expedition to Africa by The British Cryptozoological Society: a shoddy capturing of what looks to be a water-based dinosaur. You can’t see much as the guy decides to turn away from a monumental discovery. And this is so typical of what you’re about to experience, and the crux of this unsatisfactory film. Whenever a set-piece is kicking off, the audience hardly gets to witness what’s happening. Not through thrilling efficiency like JAWS or ALIEN, but in filmmakers-don’t-seem-to-know-what-they’re-doing-kinda-way. They give us tedious reaction shots instead of focusing on the action, or inconveniently the cameras keep cutting out. Compounding my misery was the wooden dialogue and lazy characterisation. As an avid fan of monster shizzle I feel insulted by what was offered me.